We're all always on the look out for the next cool thing (der, that's why you clicked here! ), and I don't know how you guys feel but I think 2017 has been SPOT ON fashion wise! I've loved pretty much every trend (except for the tiny sunglasses one) and let's get ready to send it off with a bang! 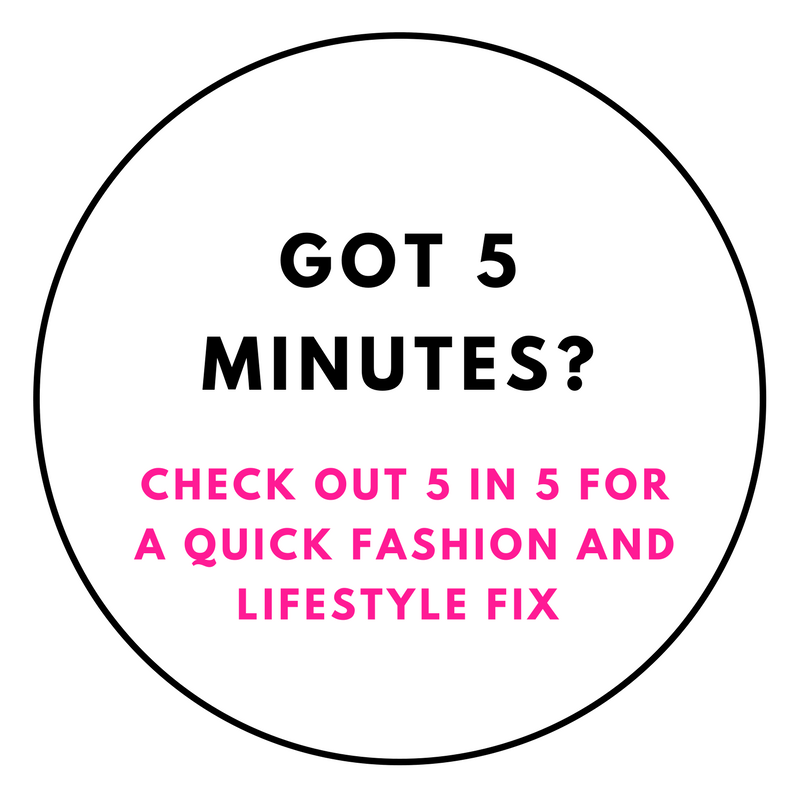 Here are 5 key pieces you can add to your wardrobe for chips thanks to Zaful that'll take your style to the next level! Gingham is back in a BIG way. This checked shirt dress is cheerful (red is also big again), versatile and casually undone. Cinched waists a la the 1920s are all over the runways and street style blogs. Pair the thick belt with voluminous shirts or layers for max. style. Sharp design, sharper fashion slayage. Geometric style earrings are the hottest accessory this season and for good reason, they make every look seem designer! The sock boot trend isn't going anywhere, but it has been added to with new sportier looks and fun colours, like this chic burgundy pair. It's white hot up in here! Blue denim is taking a back seat to fresh to death white denim this season. Extra points for boxy, oversized or distressed pieces. It’s Romper season. Click here for best ideas of floral rompers.